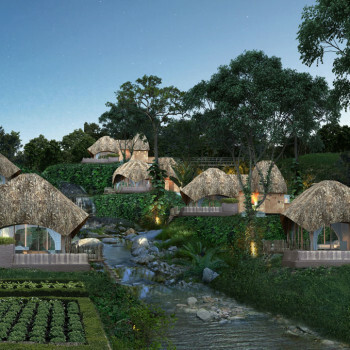 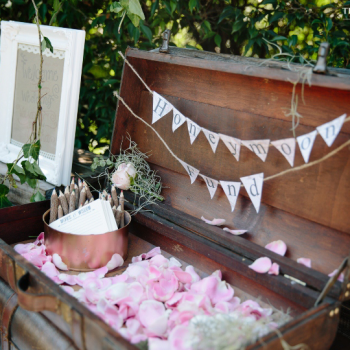 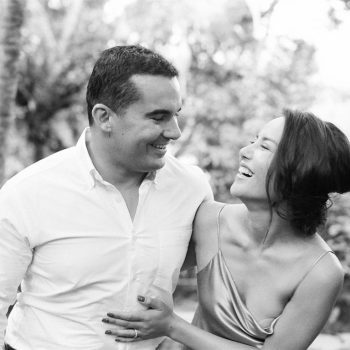 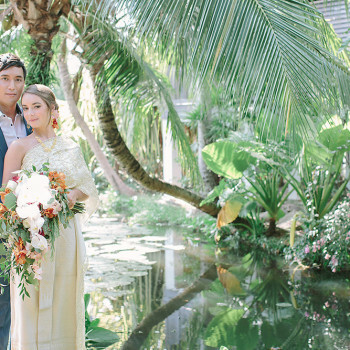 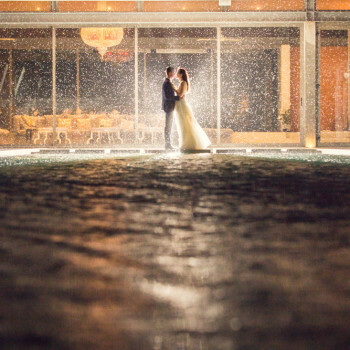 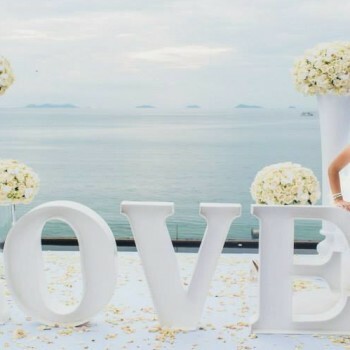 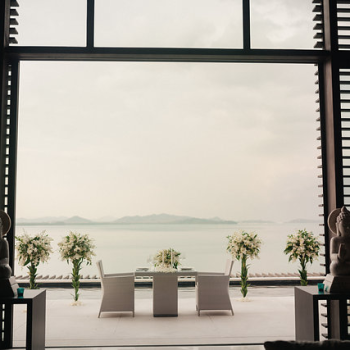 Samui is a perfect spot for planning an ultimately luxurious wedding. 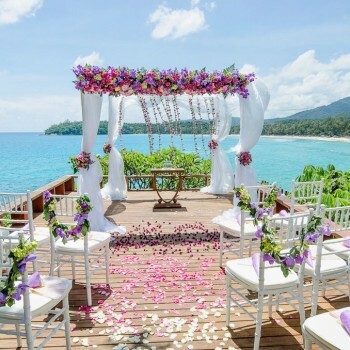 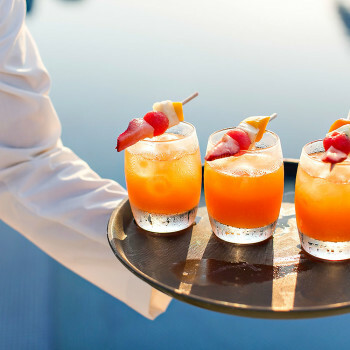 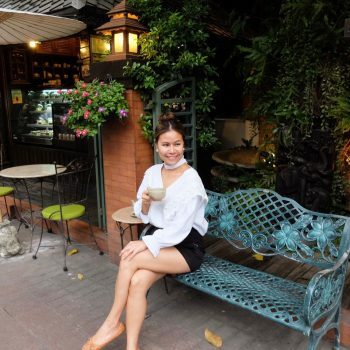 To begin with, the island boasts an amazing line up of some of the best beaches in Asia, delicious local cuisine specialties, including seafood, an array of trendy beach clubs to get the party started at, and, not the least important, some of the best venues here offer breathtaking ocean views. 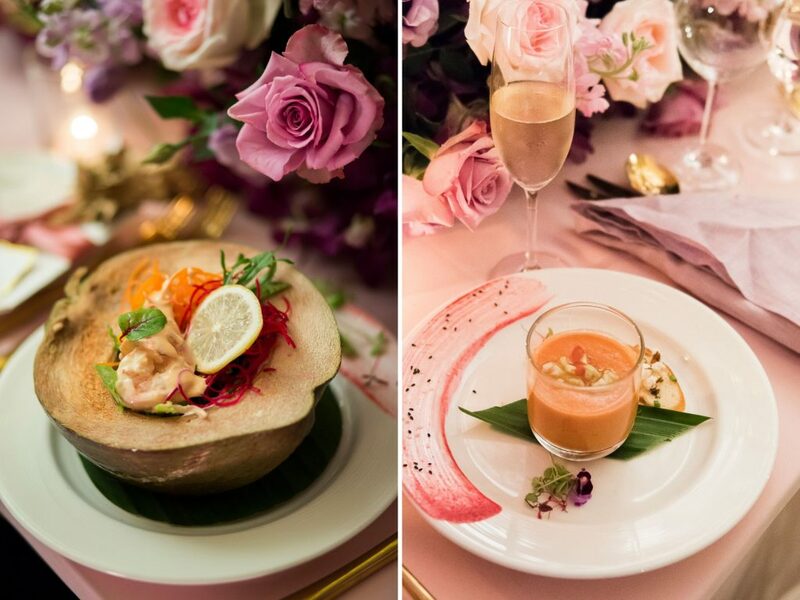 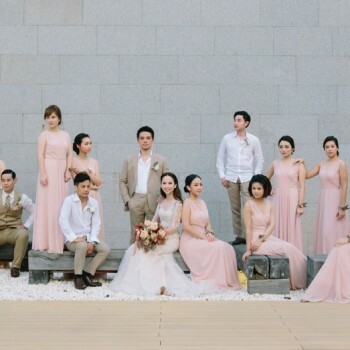 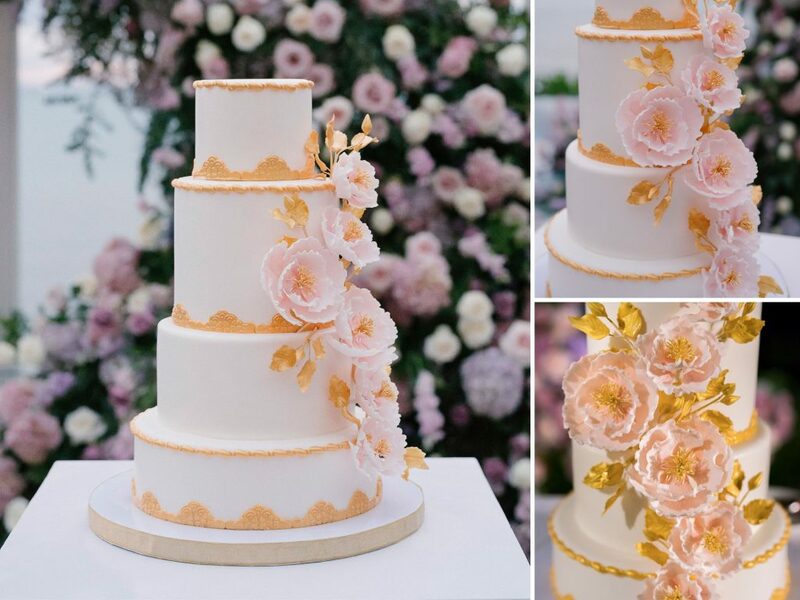 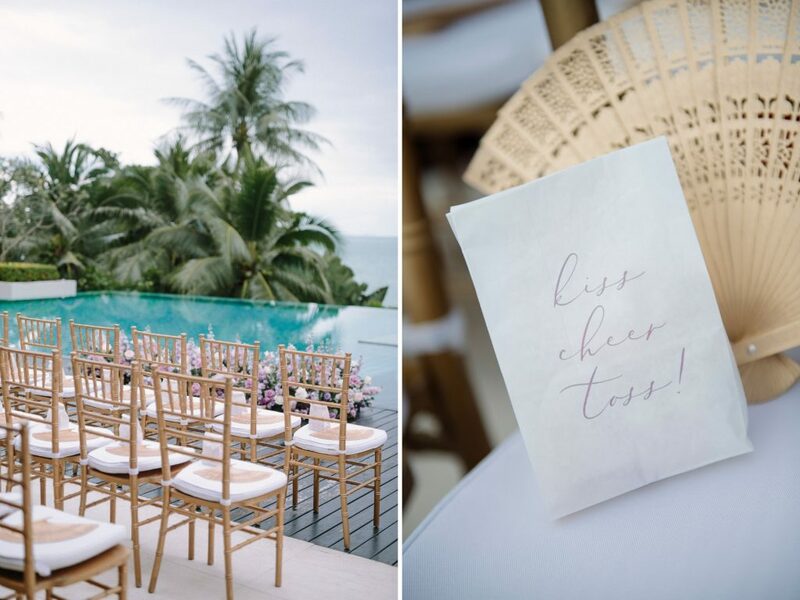 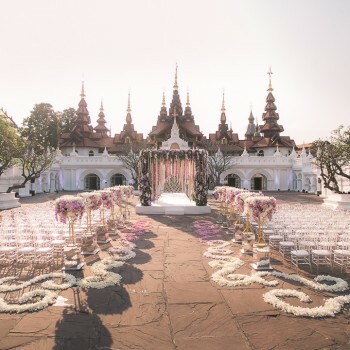 Like a very unique Conrad Koh Samui, where we had a pleasure to plan and execute a number of gorgeous weddings, like this luscious celebration we’re sharing today. 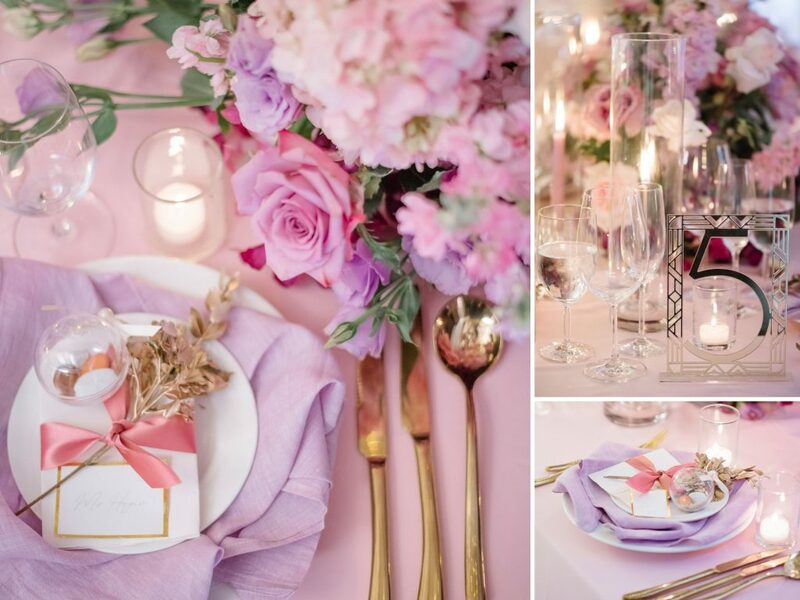 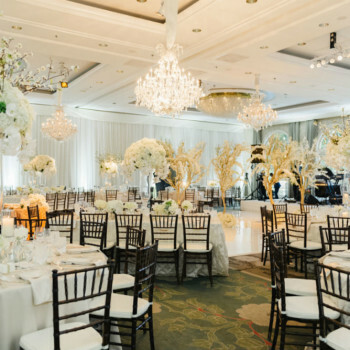 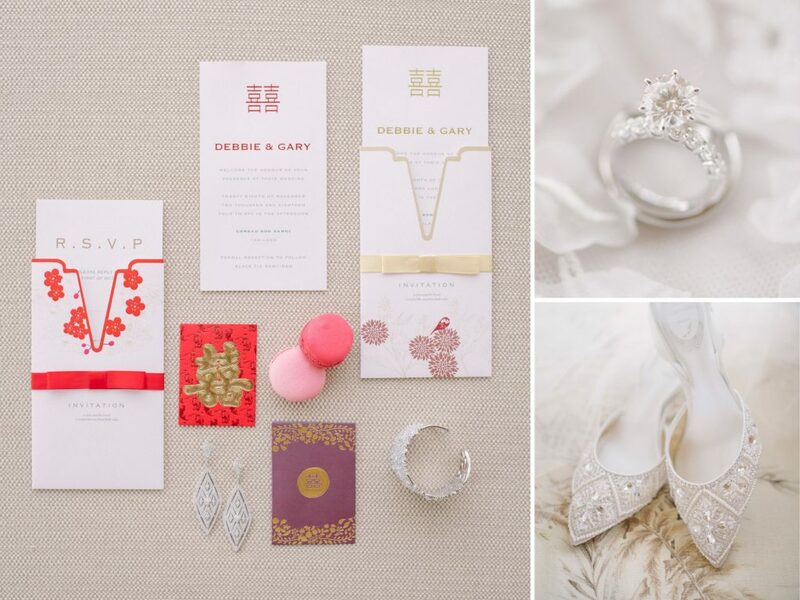 For this glamorous couple, we created a classical set up, infused with class and romance. 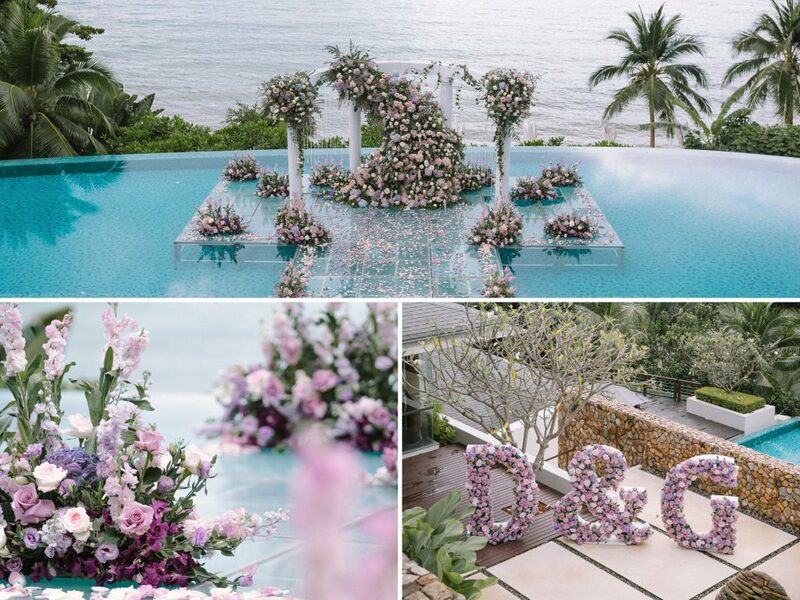 Ceremony set on a transparent stage over the infinity pool at Conrad hotel, Koh Samui, opened up to gorgeous ocean views. 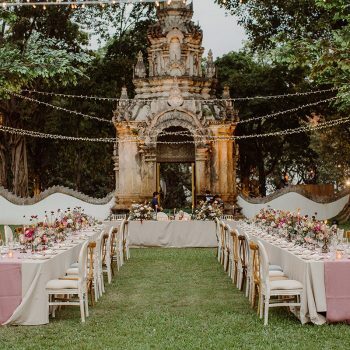 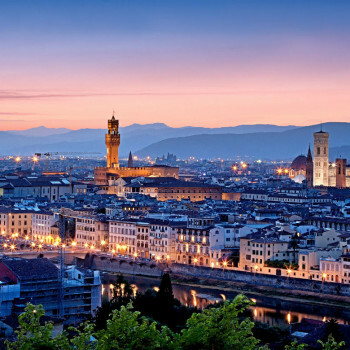 Decorated with classical structure and natural motifs in flowers, it was breathtaking. 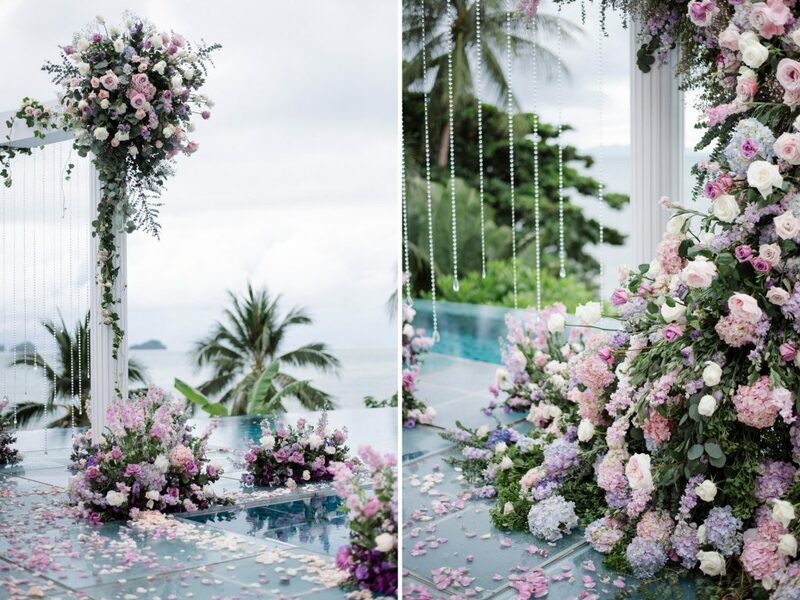 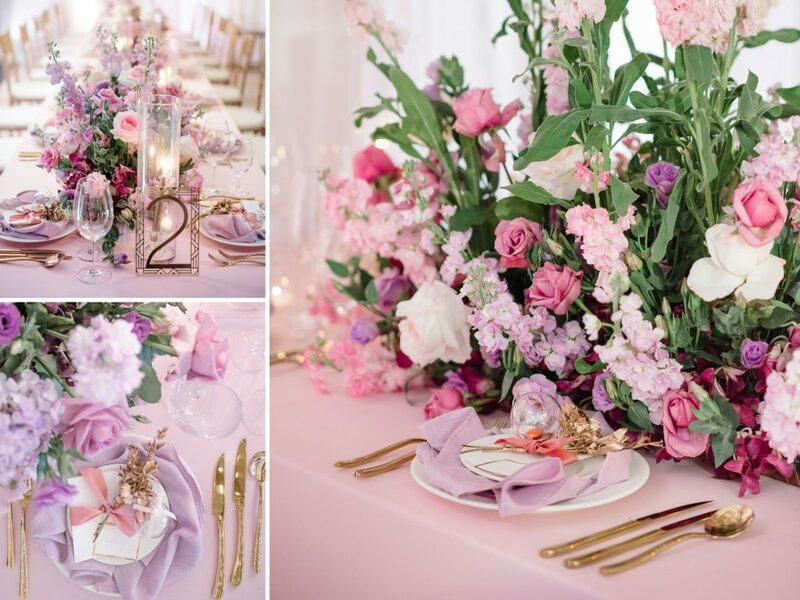 Flower decor used a combination of white and purple — bride’s favourite colours. 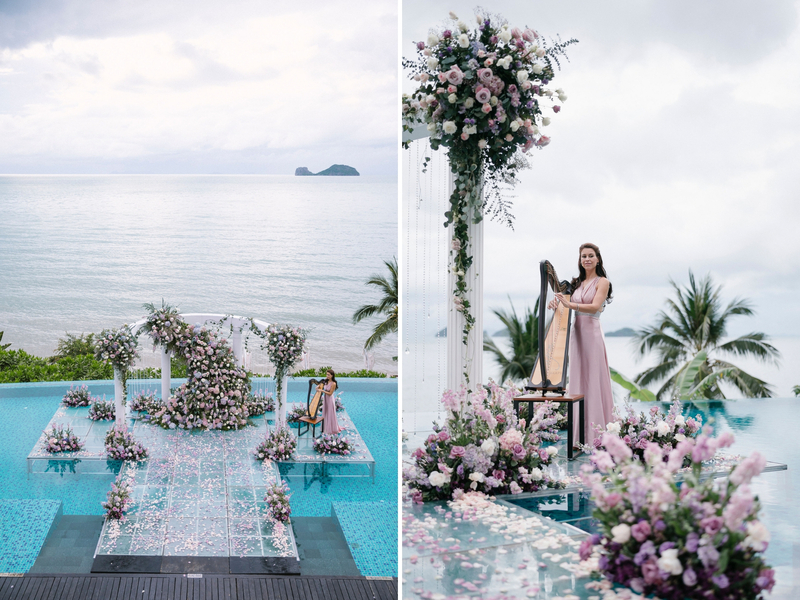 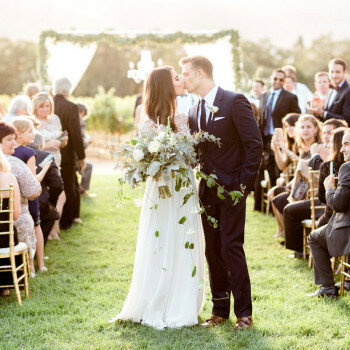 A live harp added up to the magical atmosphere of the event, and as the bride walked down the aisle, it took the breath away of everyone present. 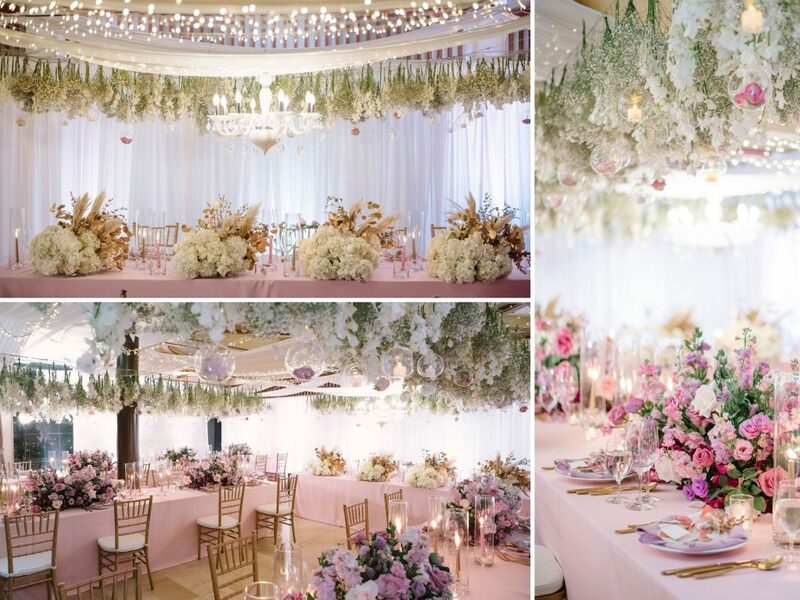 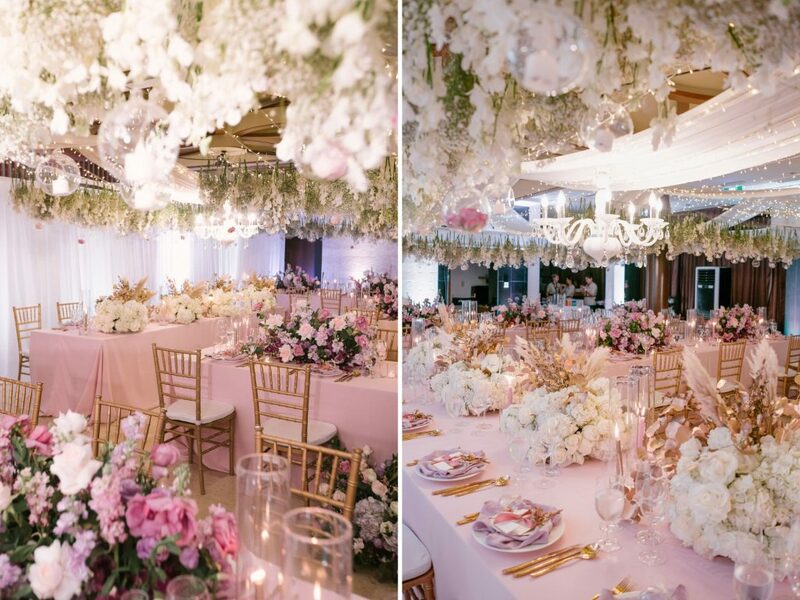 As the weather in Thailand might be unpredictable, we had to transfer the reception dinner indoors, yet we created a still beautiful setting using an abundance of fresh flowers and romantic fairy lights. 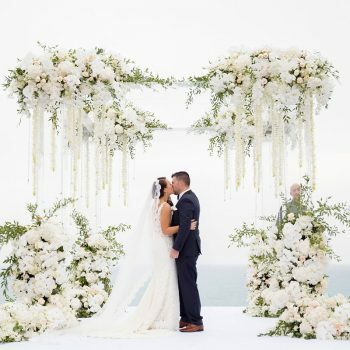 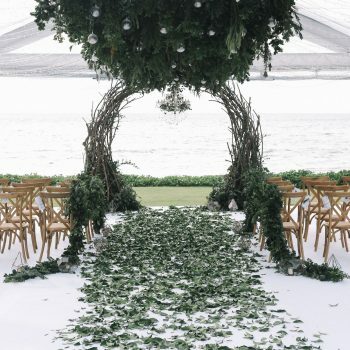 To lighten the room backdrop airy drapes were added to create an illusion of outdoor set tent. 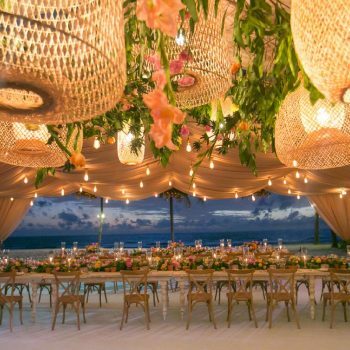 With candles, combination of tropical and European flowers, the eclectics of the set up contributed to the whimsical effect.